My girlfriend Steph and I took a little mid-week retreat in Sonoma this past week. 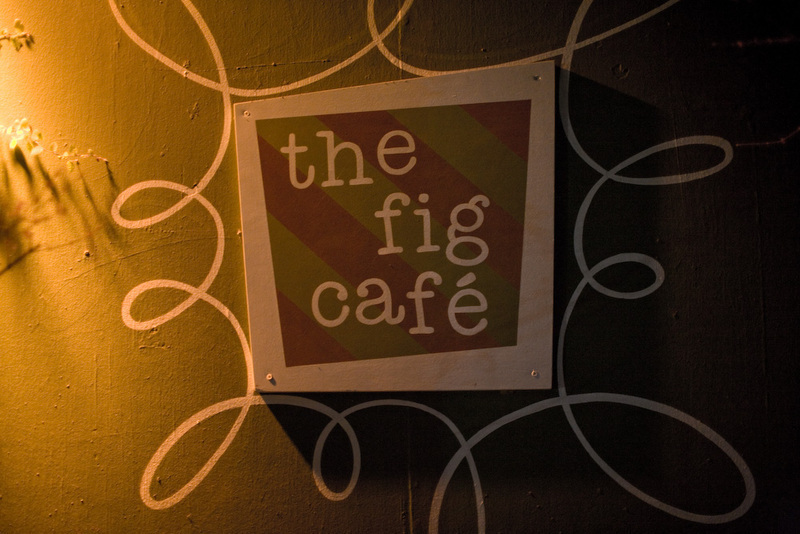 After checking out a few wineries (St. Francis, Sebastiani and Gundlach Bundschu), we headed over to Glen Ellen for an early dinner at the Fig Cafe. It's a casual, pretty inexpensive restaurant in a sleepy village called Glen Ellen in the hills smack dab in the middle of Sonoma Valley. You know, the OTHER California wine country. There seems to be a bit of a rivalry with the Napa Valley-ites. To start, we had steamed mussels, and I ordered the top sirloin burger with dutch crunch roll and cambozola cheese (breathtakingly good) and Steph had the Salmon with chestnut spaetzle. The burger was incredibly hearty, and the cambozola I think has now firmly taken the #2 spot in my list of favorite cheeses to put in cheeseburgers. American Cheese of course can't yet be beat. Overall, the place feels as much at home in Glen Ellen as it would in the gourmet ghetto of North Berkeley. And that's definitely a good thing.